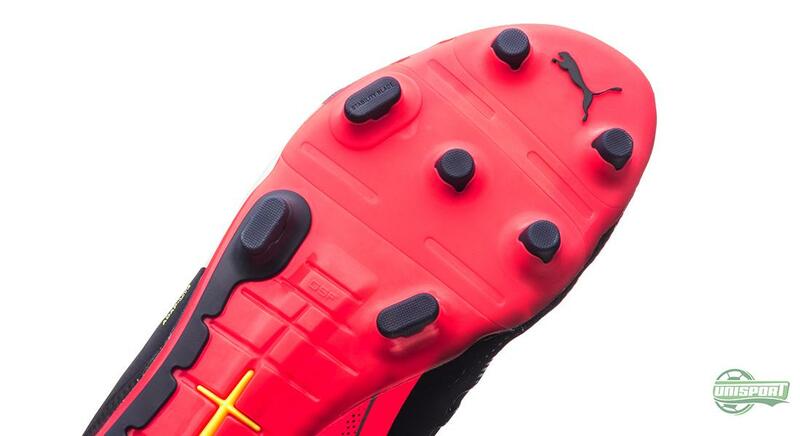 Exactly 11 days ago PUMA teased us with a new generation for their popular evoPOWER, with their characteristic camouflage design. Now it’s time to present the new evoPOWER 1.2. 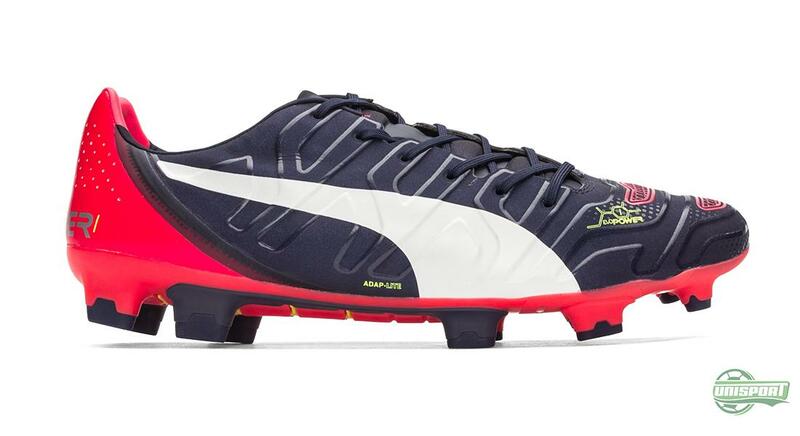 In a combination of navy and pink, PUMA get off to a flying start with the newest generation of their powerful football boot. Get to know the new boot here. The basis for the boot is basically still the same. The idea behind the boot is to increase power and precision in your strike and passes. With all things in life, there is always room for improvement, partly because we never hit a bulls-eye first time round, but also because the world changes and demands development. 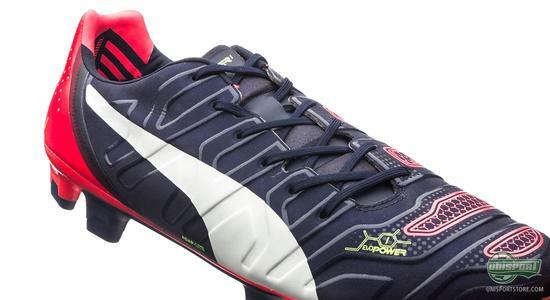 PUMA have therefore been working overtime to find out how to create a new and improved generation for their innovative evoPOWER. Start your season with the new PUMA evoPOWER 1.2. Find it here. After having spoken to a great number of footballers, professionals, as well as amateurs and observing, testing and experimenting, PUMA believe they have found the formula that unlocks even more power than before. This has resulted in a number of modified and added elements, most notably on the upper. 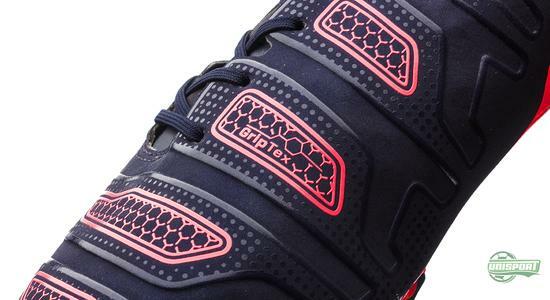 PUMA have therefore looked to improve the grip on the ball, especially in wet weather conditions, with the GripTex print, which runs across the instep and medial side of the foot. The thought behind this is that the material will now increase the players ball control and thus also his/her precision, when passing and striking the ball. 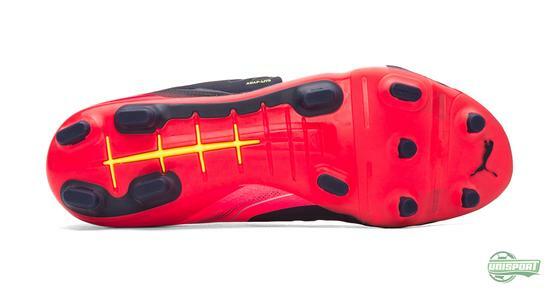 This is further helped by PUMA’s unique AccuFoam elements, which on this new generation have been given an update, both in terms of shape and placement. The AccuFoam is created to give a cleaner strike surface by evening out any irregularities your foot may have. 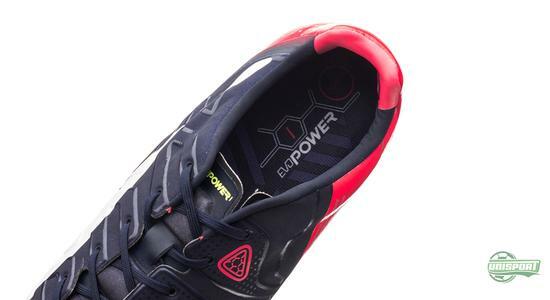 If you loved the first evoPOWEr, then you will love the 1.2 version even more. Find it right here. 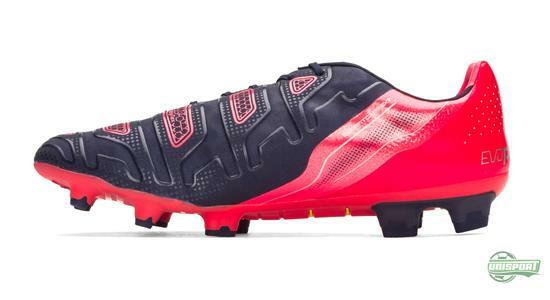 Two elements that PUMA have chosen not to mess with is the soft AdapLite upper, which is developed to stretch lengthwise, but not sideways. 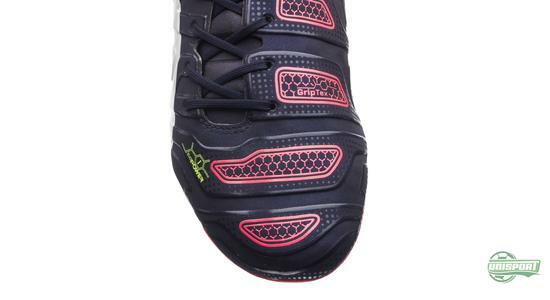 This combined with the smart Gradual Stability Frame sole, gives the foot complete freedom to stretch naturally and this contributes to a sensation of barefoot football. 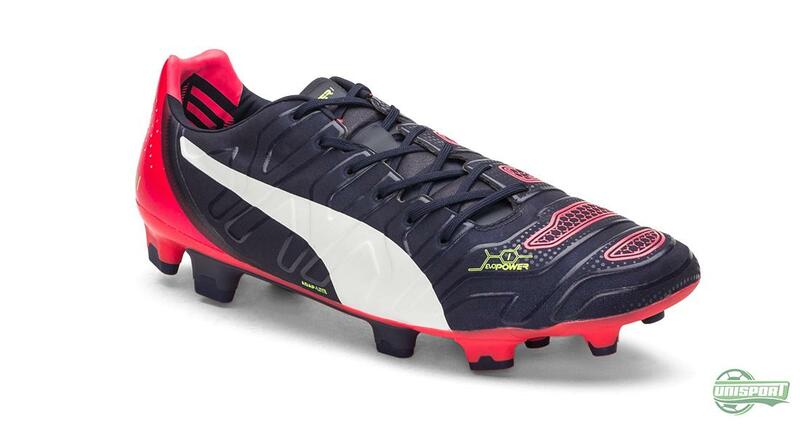 PUMA have however given the upper a new and softer finish than on the first generation, which gives the football boot a few extra points in terms of comfort. 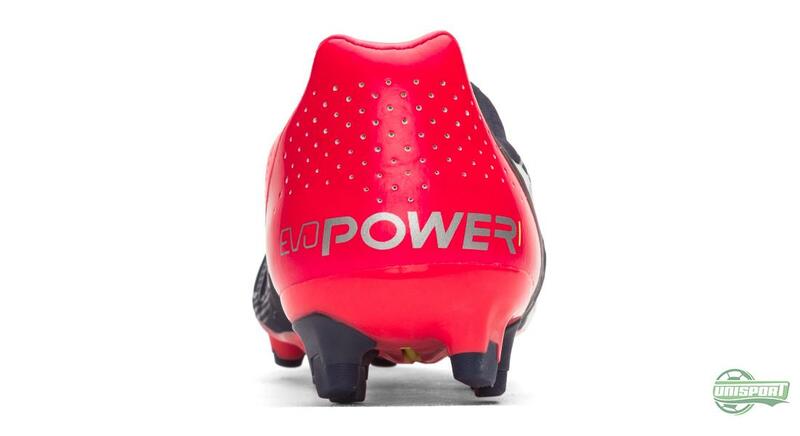 Do you share Fabregas’ view and do you also want to increase your precision and power with the evoPOWER 1.2? 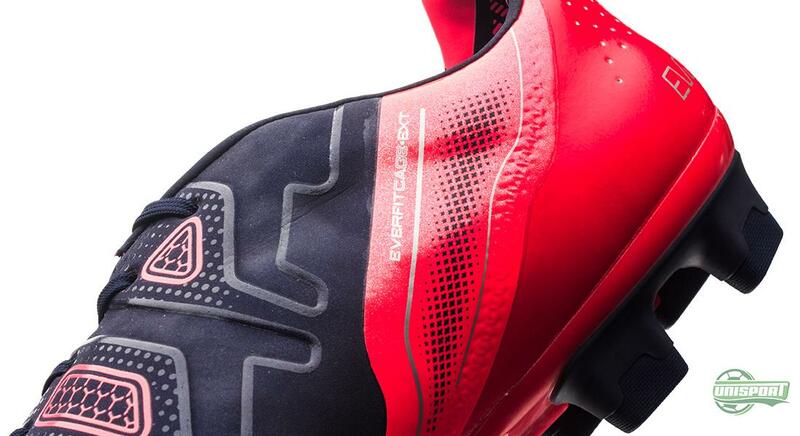 Find them right here. 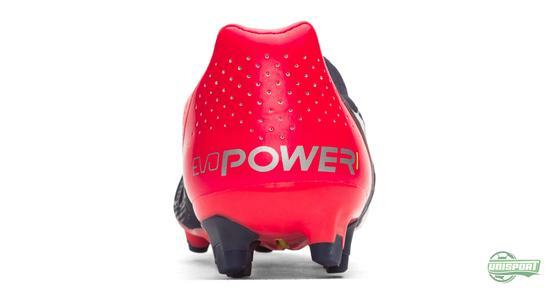 PUMA first introduced the world to the concept of evoPOWER last year and it didn’t take long for the boot to gain a very loyal following. 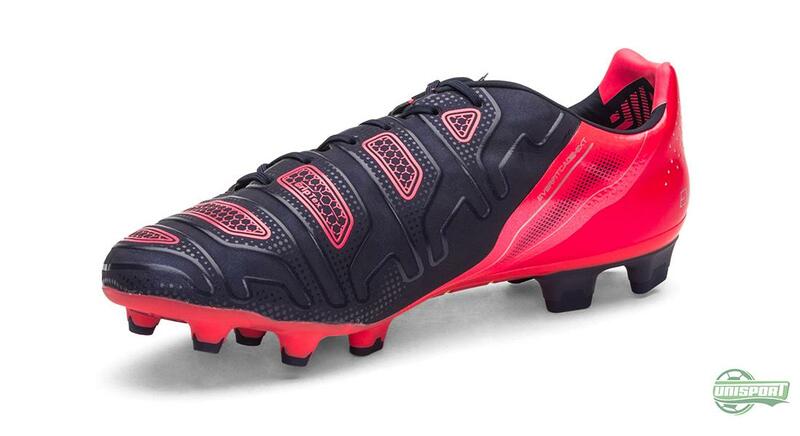 Now PUMA are ready with a brand new and vigorous generation of the evoPOWER. We can’t contain our excitement. What about you?